The son of a career Navy noncommissioned officer, Angelo J. Liteky recalled that “I was always very comfortable around service people, and it was easy for me to go into the service.” In 1966, six years afte…r being ordained a Roman Catholic priest, Liteky did just that—he became an Army chaplain, was assigned to the 199th Light Infantry Brigade, and was soon on his way to Vietnam. On the morning of December 6, 1967, Liteky was in the field with the 4th Battalion, 12th Infantry Regiment, when the battalion’s A Company came under intense fire from a large enemy force. Chaplain Liteky moved to within fifteen meters of an enemy machine gun position to reach two wounded men, and placed himself between the enemy and the wounded Soldiers. He then dragged them to the relative safety of a landing zone for evacuation. 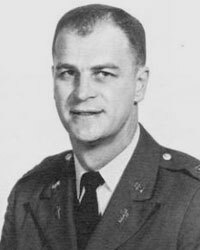 Throughout the fight, Chaplain Liteky moved through enemy fire to administer last rites to the dying and evacuate the wounded. Noticing another trapped and seriously wounded man, Chaplain Liteky crawled to his aid. 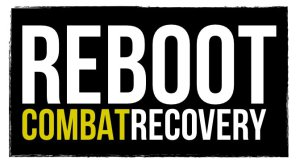 Realizing that the wounded Soldier was too heavy to carry, he rolled on his back, placed the man on his chest, and, through sheer determination and fortitude, crawled back to the landing zone using his elbows and heels to push himself along. On several occasions when the landing zone was under small arms and rocket fire, Chaplain Liteky stood up and personally directed medevac helicopters. During the day-long engagement, and despite painful wounds in the neck and foot, Chaplain Liteky carried 23 wounded Soldiers to the landing zone for evacuation. Liteky is one of three chaplains who earned the Medal of Honor in Vietnam, and the only one who lived through his experiences (Army chaplain Charles J. Watters and Navy chaplain Vincent R. Capodanno both received the award posthumously). 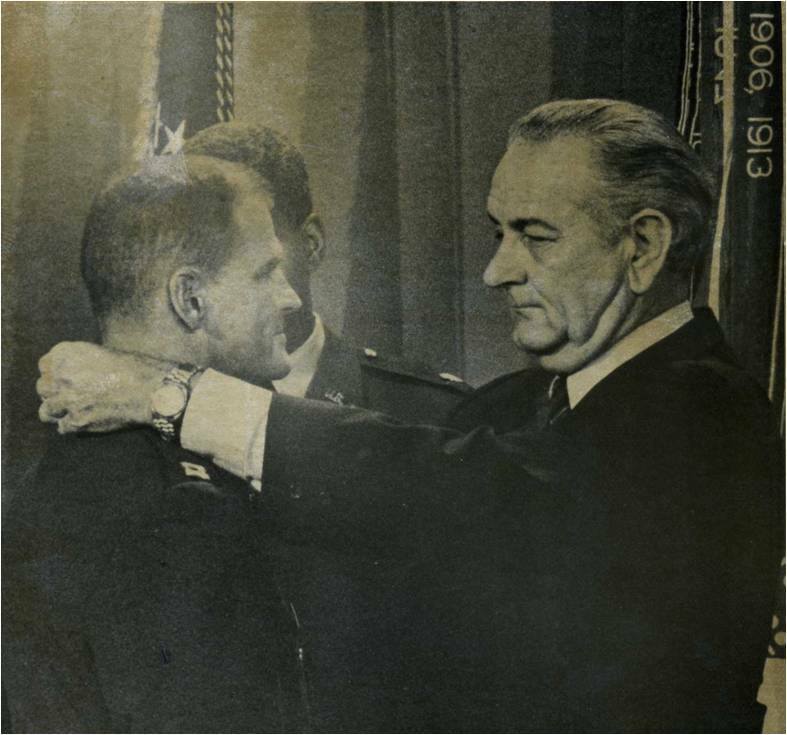 Liteky received the medal from President Lyndon Johnson at a White House ceremony in November 1968. In the aftermath of Vietnam, Liteky left the Army, left the priesthood, and became a member of various protest movements against American foreign policy. Liteky renounced his Medal of Honor in 1986 by leaving it in an envelope he placed at the Vietnam Veterans Memorial in Washington. The National Park Service recovered Liteky’s medal, and it is now on display at the National Museum of American History. This article is taken from the U.S. Army Chaplain Corps Facebook page.